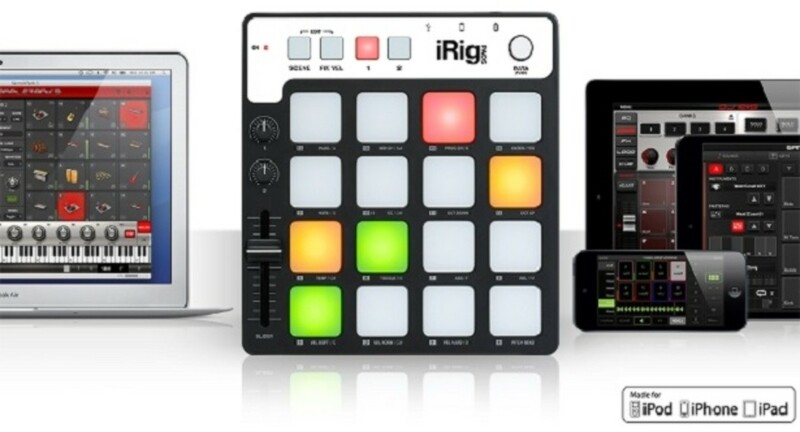 IK Multimedia introduced the iRig Pads mini-midi controller today. 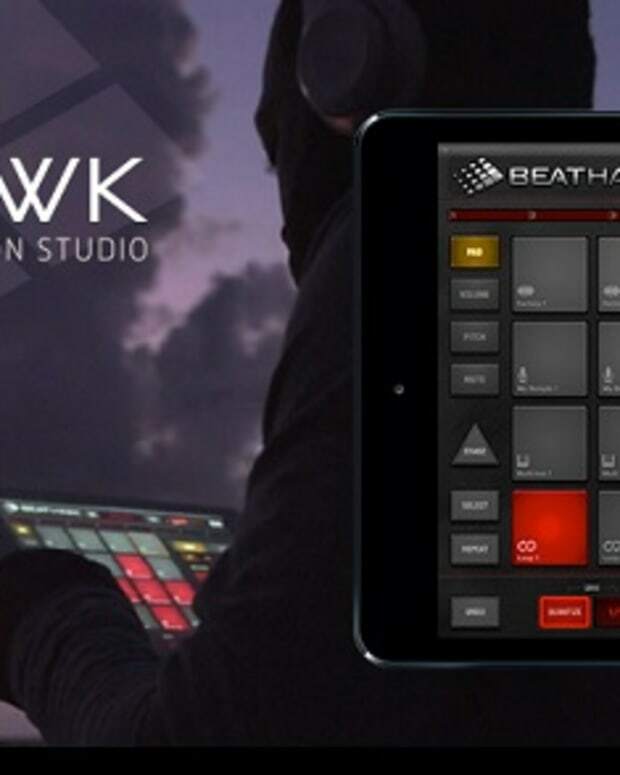 This bad boy is designed to work with your iOS device, but will work with all major DAWs. 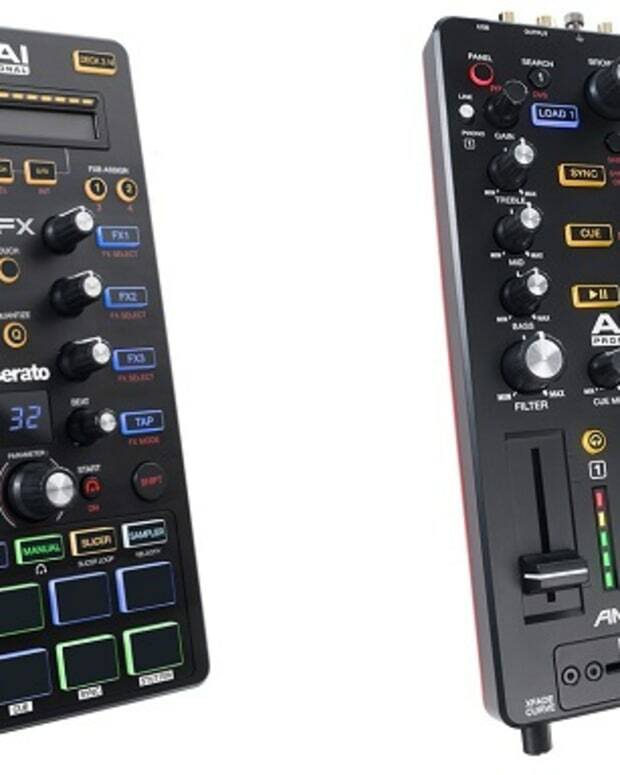 Along with a sleek design, you get 16 color/touch sensitive pads, two buttons, one slider, and one touch-sensitive rotary encoder. The iRig Pads will retail for $149.99, but with the controller also comes a sleu of promotionals (free stuff!). The App Store has limited options for controller integration now, but IK&apos;s planning on pioneering the iOS frontier by releasing SampleTank (presumably a large collection of samples included free with your purchase), and SampleTank 2 which is in progress. They&apos;ll also give you the Mac/PC version, SampleTank 3 SE, which comes with 6.5 GB of samples, 400 instruments and 150 MIDI patterns. 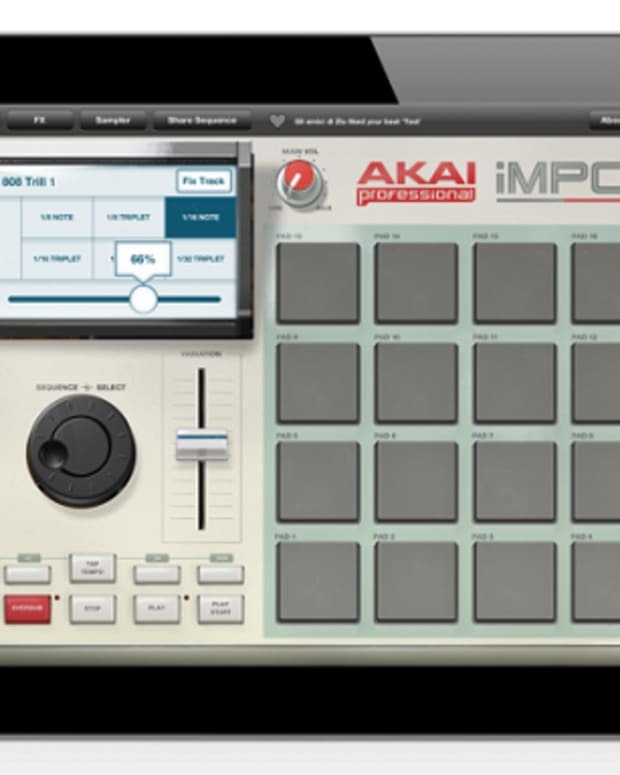 By registering your iRig Pads, you can get The Grid, another free collection of 50 instruments (800 samples) and 50 MIDI patterns for SampleTank on iOS and Mac/PC, designed exclusively for beat makers and groove performers who use iRid Pads.